Winning new business means responding quickly and efficiently to bid, estimate, and quote requests. 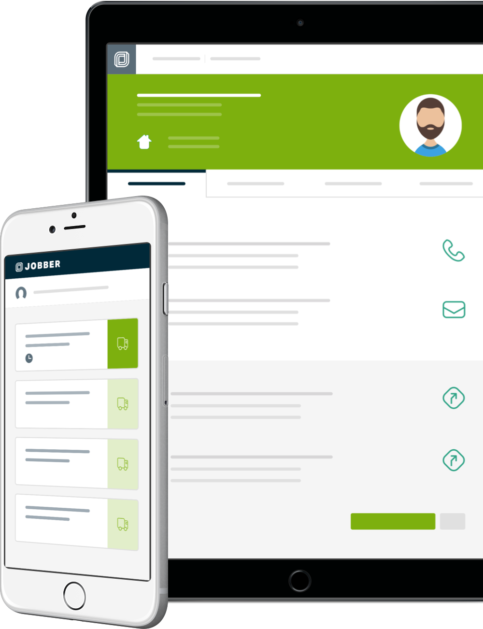 Jobber lets you create, send, and follow up on estimates and quotes in the field or back at the office in just a few clicks. Software that helps home service businesses quote, schedule, invoice, and get paid—faster. You work hard to get leads, and Jobber quotes help you make the most of these new business opportunities. Customize Jobber quotes with your company branding, and easily include important details such as discounts, required deposits, and contract terms.